As you know, without proper supervision of your security officers your contracts are in jeopardy. 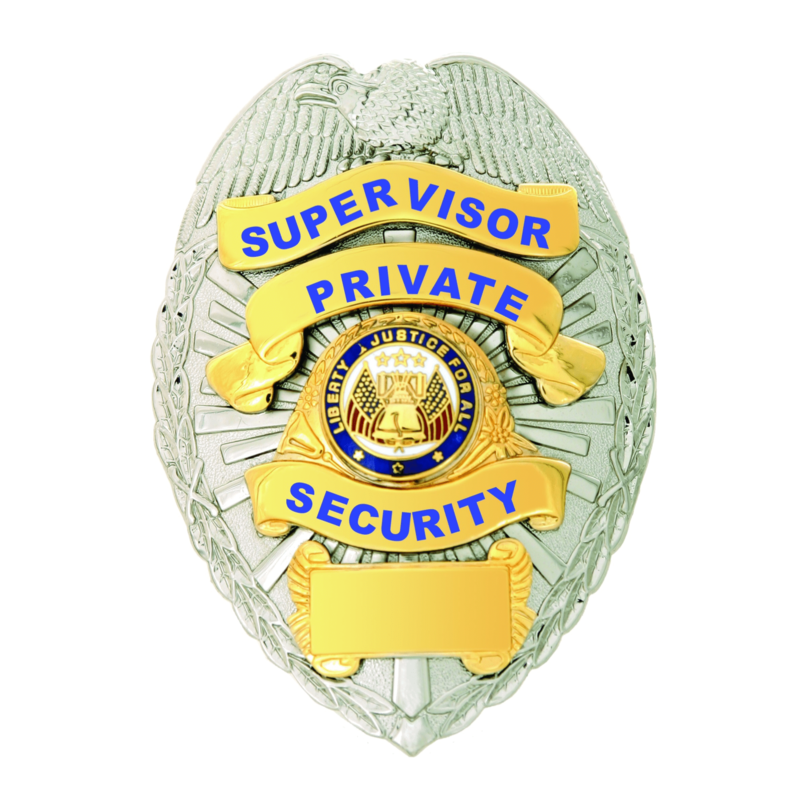 All security officers need to be knowledgeable of their duties on the various assignments. This can only be accomplished through post orientation by well-informed supervisors with basic supervision qualities. This training Program gives your managers and supervisors a quantum leap over other company supervisors. The Program consists of Intro to Security, Basic Supervision training and Post Orientation training, and Public Relations. The Supervisor Training Program is an inclusive program ideal for security managers / supervisors for any security organization. Unique and flexible, Security Supervision and Management Program course is designed to meet the needs of the security manger and supervisor. Candidates accepted into the program must successfully complete all course material and a certification exam. Each potential manager / supervisor will be provided with a field training manual as well. The field training manual will get you through the rough beginning transition from officer to manager or supervisor and serve as a reference for all future security endeavors. This manual is renowned in the industry as one of the leading security manager / supervisor field training manuals. It will serve not only as an excellent source of information for the course, but as a valuable reference the practitioner or student. It is also an excellent text for upper level courses in Security Management, Homeland Security and similar disciplines. Security Manager / Supervisor Certification from LJB Security Training and Consulting Premised that you participate and meet the following guidelines. Review Security Supervision and Management Field Training Manual. Examination graded, 70% accuracy required. Successful completion – Completion Certificate Awarded. 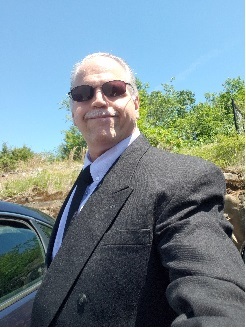 Should the candidate elect to proceed with the Certified Security Company Owner Course get in touch with me and I will review the qualifications, implications, tuition, and fees with you and we will proceed from there. These courses will be taught by me (Lou Bonito) personally. I have taught similar topics at the University of New Haven and Gateway Community College and I’ve been doing security and security management and supervision since 2005 as well as corrections since 1994.